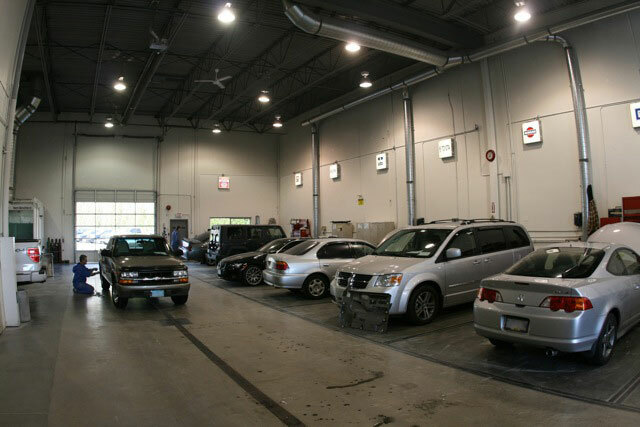 May we invite you to take a tour of our facilities and see for yourself how Automall Autobody can bring out the best in your car. 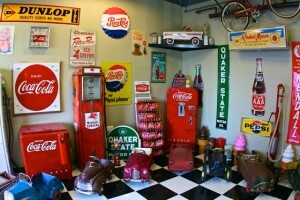 Get a glimpse of our vintage collections from our founder. 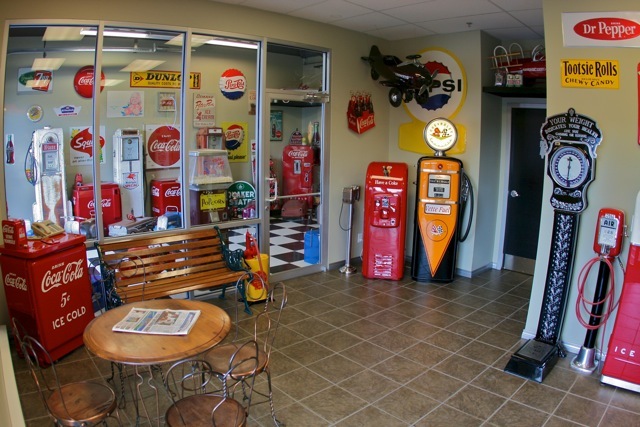 One can see how these antique items are well maintained by the same care and attention that we will give your vehicle during its stay at Automall Autobody! 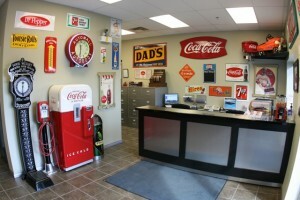 Take a nostalgic trip down memory lane with our exclusive 50’s themed customer lounge. You can sit back, relax, and read the paper while we provide you with a free estimate while you wait. Our spacious, clean, and well-lit working area provides our staff with the space they require to get the job done. 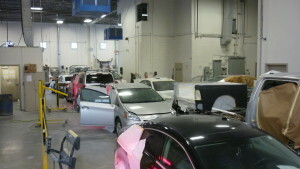 We operate using a state-of-the-art spray/baking booth with advanced features. 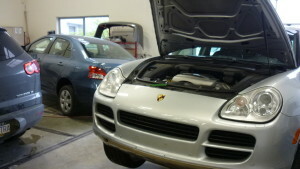 Our secure work place complies with existing Canadian and BC occupational and automotive repair safety regulations.